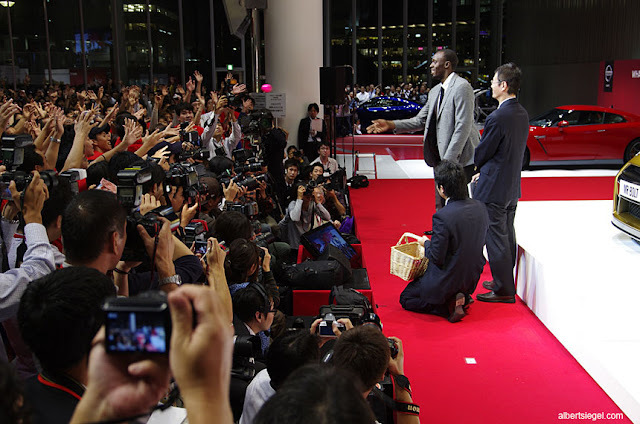 I was at a press conference for the new Nissan GT-R last October where Usain Bolt was a special guest. Featuring the Olympic gold medal winner who just happens to be very camera friendly was a great way to get the media to take note of a new car. The event was packed with more journalists in one location than I've seen for a while before or since. My apologies for not posting in over a month. It's been rather busy for me and I cold not post some of my work yet due to publishing schedules with clients. 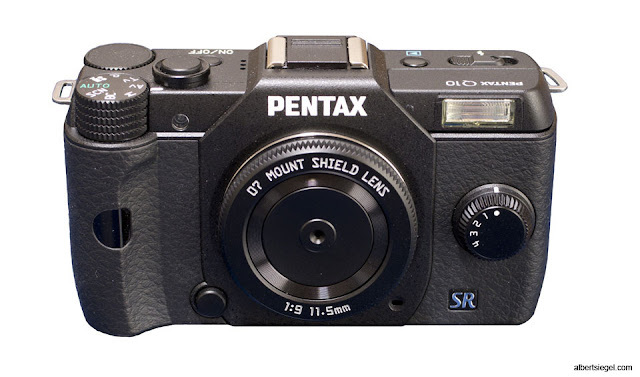 What I can finally do is post about the new Pentax body cap lens I was able to try out.